Are you worried about how to move the entire contents of your home to the other side of the world? Contact Excess International Movers for a quote. Following 30 years within the moving industry, Excess International Movers has grown to become one of the most reliable removals companies moving consignments from Canada to the UK. There are two main transit modes when using our Canada removals service and the best method for you can be determined by three key factors – your budget, end location and urgency. The most economical way to send international removals from Canada to the UK is via sea freight, however it is much slower than air freight, therefore we highly reccommend you allow sufficient time for your removals to arrive. 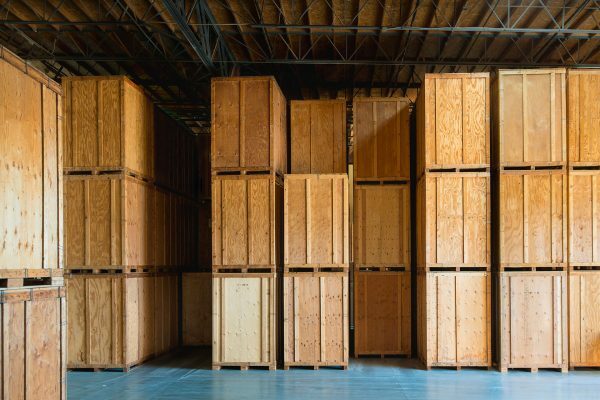 Less Container Load: LCL is the best sea freight method if you are shipping a small apartment, a one bedroom flat, a small office or if you just need to move a number of large furniture items from your house. Goods are stowed, secured and shipped in a shared container and you are only required to pay for the space your possessions occupy. Full Container Load: FCL is recommended if you are moving whole home loads, large family homes or large work premises. 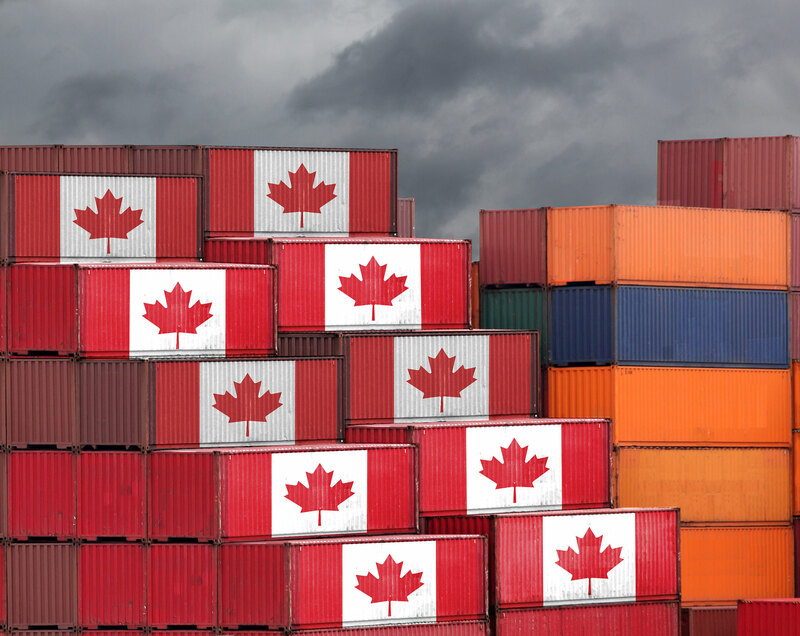 You will be charged for and receive a 20ft or 40ft container depending on your removal to Canada size. You can fill the container how you wish. Although air freight is a more costly way to move goods from Canada to the UK, it is a far quicker and more convenient. All Removals from Canada to the UK costs are calculated on the total weight of your consignment when using air freight. It is best if you need to send a one bedroom apartment, minimal items of furniture, or just one or two specific rooms from your home or office, for example. Upon arrival of your removals, there are a few options each varying in cost and delivery time. Excess International Movers has a well-earned reputation for international removals from Canada to the UK. Our specialist service and attention to detail has won the support of both household and corporate clients, so we don’t take any chances! Click here to download the Customs Guide for United Kingdom.